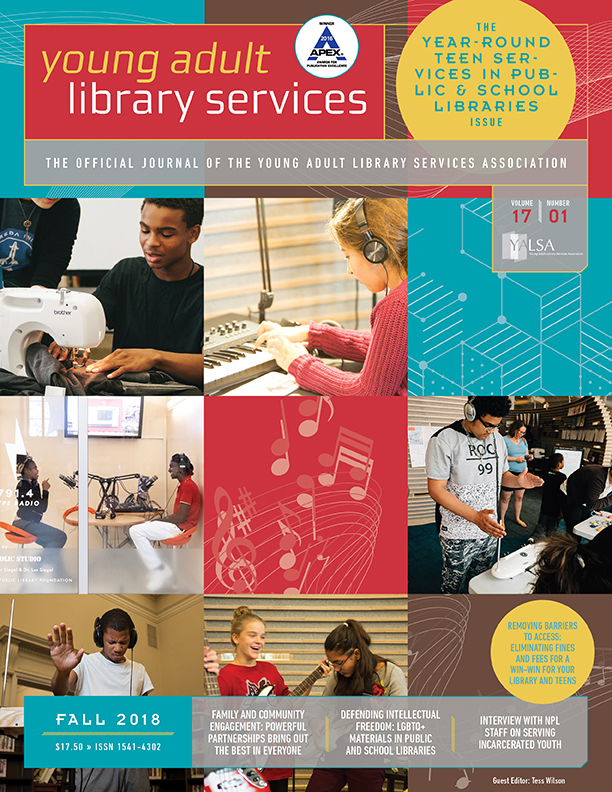 By Sarah Hill December 4, 2016 December 4, 2016 Governance, YALSA Info. Wow–November was busy! 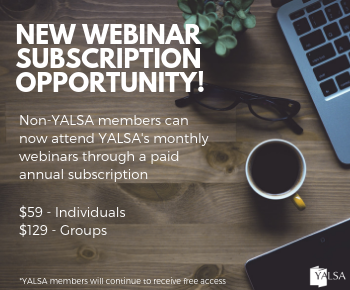 The energetic Symposium, a productive Executive Committee meeting, and the inspiring Member Town Hall were the highlights of my month serving YALSA. Read on to find out what else happened this month. Hosted an YALSA Member Town Hall on Nov. 17 about supporting youth during challenging times. Keep following this blog and the Hub all during the month of December for more social justice tips for teens. Wrote a blogpost called Rethinking YALSA: Reorganization for the Future! about the transitions happening internally with our organization. 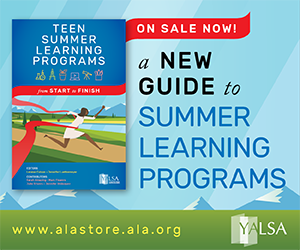 Follow the links in the post to see what committees are staying the same, what’s changing and how, and why all the change is necessary for YALSA to put teens first. Led a chat on Nov. 29 with selection committee members and interested parties about the transition of selected lists to the Hub and the recommendations of the Selection List Transition Task Force. The task force is hard at work discussing comments and concerns from the chat and should have a recommended plan to the board later this month. Read the first draft of the recommendations, listen to the recording, and read the transcript of the text discussions. Attended the fabulous YALSA Youth Services Symposium in Pittsburgh! A huge thank you to the Symposium Task Force, YALSA Staff, and all the presenters and attendees! 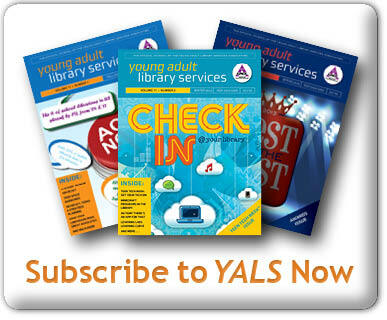 Welcome to Allison Renner –the new member manager for the YALSA blog! Welcome to Angela Veizaga–the new member manager for the Teen Programming HQ! Led a discussion about a new YALSA board logo, but the proposal didn’t pass. The YALSA logo will remain the same. Moved forward with discussion about suggested changes to the Teens’ Top Ten Committee. This was included on an earlier board proposal from Annual, but we ran out of time to discuss it. After listening to suggestions from board members, the chair of the committee, and the staff liaison, I moved that the board: “Keeps the charge of the Teens’ Top Ten Committee the same, except that members will have a 1 year appointment, with an option to renew for a second year term and directs the TTT board liaison to inform the current TTT chair with ideas shared during the board’s discussion of this proposal.” Motion passed. The Funder and Partner Development Board Standing Committee, led by Sandra Hughes-Hassell, presented a document for discussion about Planned Giving. 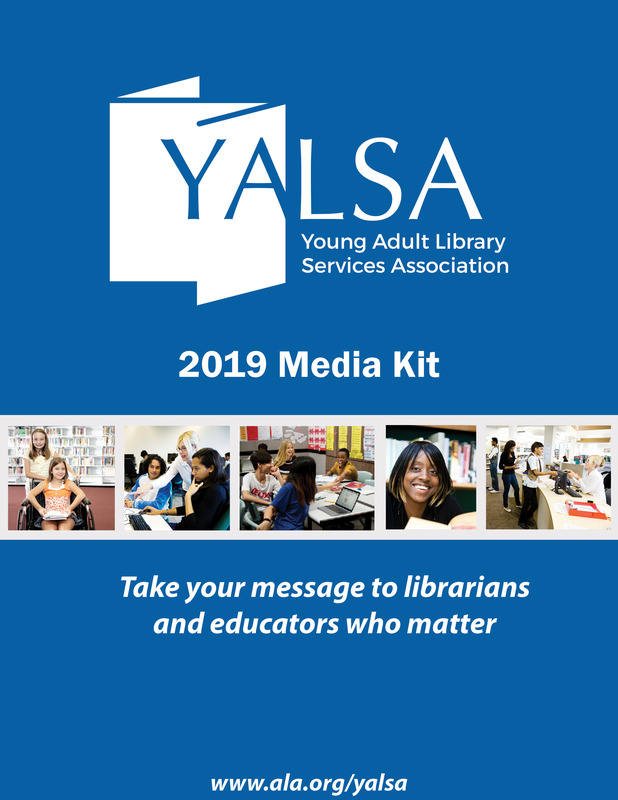 THANK YOU to the awesome YALSA Board members who have been hard at work in their standing board committees to make positive changes that will result in improved library services to teens! THANK YOU to all our members for all that you do to support teens and teen library services in your communities! « Great Graphic Novels for Teens: It’s (Almost) a Wrap!